The first people who settled near what is now the Elephant Butte were the people of the Pueblo tribe who began living in the area in the 14th century near what is now Elephant Butte Lake State Park. These people were known for their advanced farming practices that enabled them to grow food in an arid climate. They were visited during the late 1500s by a group of Spanish explorers led by Juan de Oñate who established several forts near the Pueblo villages. These forts formed the basis for small settlements that were consolidated during the 1850s by United States Army troops who were stationed near the area. The area's population grew during the 1890s after ranchers constructed ranches near naturally occurring hot springs that are still used today by many visitors for therapeutic purposes. 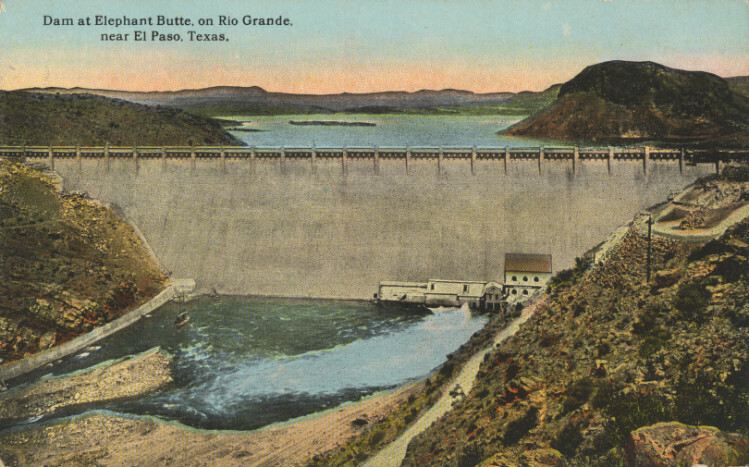 The ranchers were later joined during the 1910s by 3,500 workers who constructed the Elephant Butte Dam Complex near the hot springs. The demand for Elephant Butte homes for sale increased during the 1940s after the Civilian Conservation Corps constructed buildings, landscaping, roads and trails near the dam's perimeter. Most of the home buyers who purchased homes during this time were outdoor enthusiasts who converted many Elephant Butte properties into beautiful vacation homes. Elephant Butte NM homes are now located in a beautiful spa resort town that offers Elephant Butte home buyers friendly neighborhoods and access to many popular recreation destinations. These benefits make Elephant Butte homes a tremendous value for homebuyers who wish to relocate to one of the Southwest's most popular resort destinations. For more information about the history of Elephant Butte real estate, please read this article written for APN Media, LLC. Several Government Agencies Offer Recreational Facilities and Activities That Are Open to All Elephant Butte Residents: There are many recreational facilities located near real estate in Elephant Butte that offer many fun outdoor recreational activities. 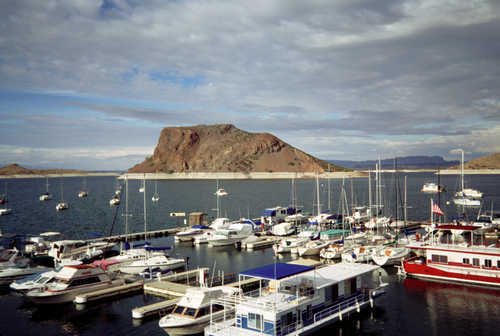 For example, Elephant Butte Lake State Park offers many fun boating, fishing, swimming and water skiing oppertunties that overlook the San Mateo Mountains. Moreover, Cibola National Forest offers several campgrounds, hiking trails and equistrian trails that are fun to explore. 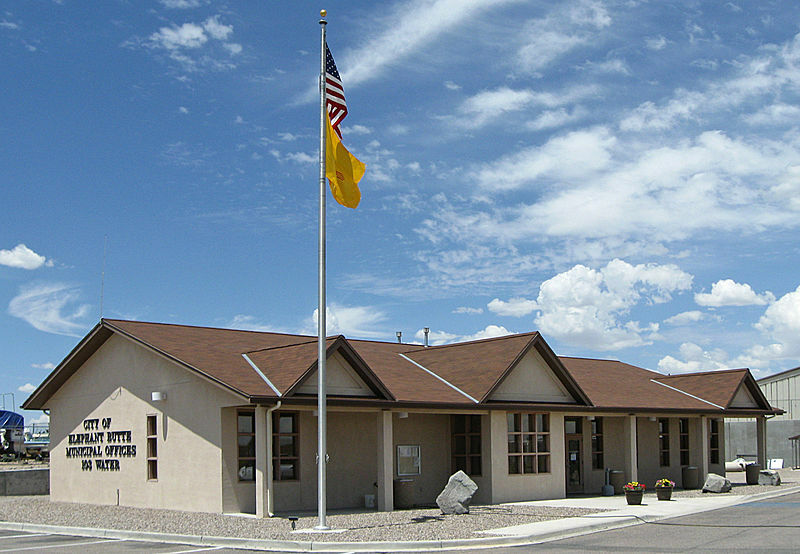 The Truth or Consequences Parks and Recreation Department also offers several recreational facilities that are open to all Elephant Butte residents. Some of the most popular facilities include a golf course, the Louis Armijo Sports Complex, a swimming pool and five parks. There Are Several Attractions Located near Homes for sale in Elephant Butte That Are Fun to Explore: The Elephant Butte area is home to several attractions that are fun to explore. Some of these attractions include the Truth or Consequences Civic Center, the Riverbend Hot Springs Resort, Geronimo Springs Museum and the Old Cuchillo Bar and Saloon Museum. Several Fun Events Take Place near an Elephant Butte Real Estate Agent or Realtor Who Can Help You Find a Great Home: Some of these events include the Old Time Fiddlers State Championships, the Truth or Consequences Fiesta, the Sierra County Farmers Market and the Elephant Butte Chili Challenge. Do not hesitate to contact us for more information about events located in or near Elephant Butte. Simplify the home buying process and contact one of our agents. We can help you find a great home in Elephant Butte for a great price!